Erlend Bakke has assembled an inspiring book for entrepreneurs and anyone who is thinking of escaping the daily 9-5 grind. Along with insightful and in-depth tips on how to get started and whether entrepreneurship is right for you, Bakke has included tons of helpful ideas to get you motivated and keep you energized. This book makes it easier pursue your freedom goals in a realistic manner, while avoiding the commonly made mistakes along the way. I really liked the exercises in here that are explained in detail, like meditation to increase your performance, as well as how to balance your work, family and desires without burning out and by following what comes naturally to you. 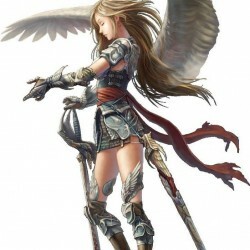 I learned much about outsourcing as well, much of which I had no idea about before. 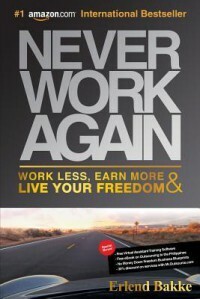 ‘Never Work Again’ is a book that no budding entrepreneur should be without.